Best of luck to the Next Generation Ballet (NGB) dancers competing this weekend in the regional Youth America Grand Prix (YAGP), the world’s largest student ballet competition. 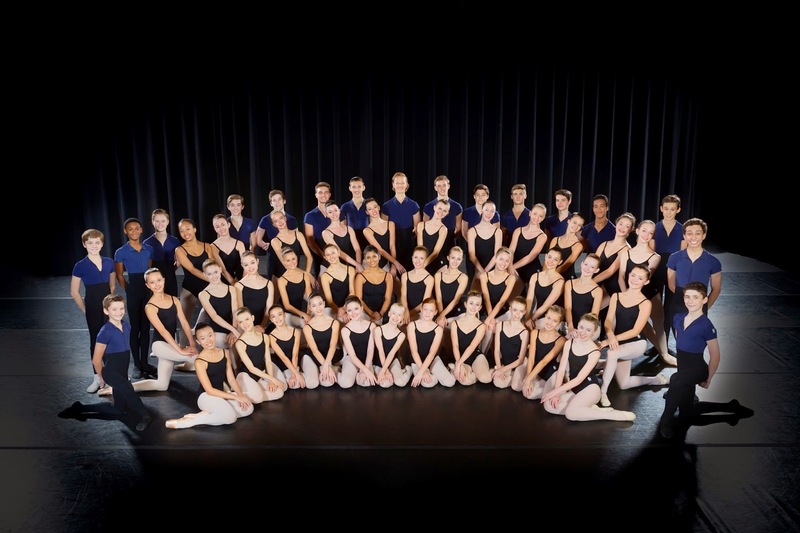 Students who qualify at regional competitions worldwide will go on to the prestigious final YAGP competition in New York City in April, 2015, where they’ll have the opportunity to win scholarships to prominent ballet schools such as School of American Ballet in New York and Royal Ballet School in London. At last year’s Tampa competition, NGB earned the Outstanding School award and NGB dancer Olivia Gusti won the Grand Prix award. Gusti is now a trainee with Ballet West in Salt Lake City, UT. More than 300 dancers from throughout the southeast, including 34 from the Patel Conservatory’s NGB, will compete in the Tampa regional, which will be held at the Straz Center through tomorrow. On Saturday evening, top students from the competition will perform along with international ballet stars from some of the most renowned dance companies in the world in YAGP’s gala performance Stars of Today Meet the Stars of Tomorrow. Don’t miss this unique, all-star dance performance which sells out in New York City! For tickets, click here.